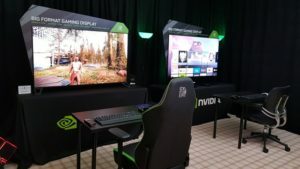 Nvidia has unveiled its latest Pascal GPU, the GeForce GTX 1060, which is aimed at the mid-range GPU market. 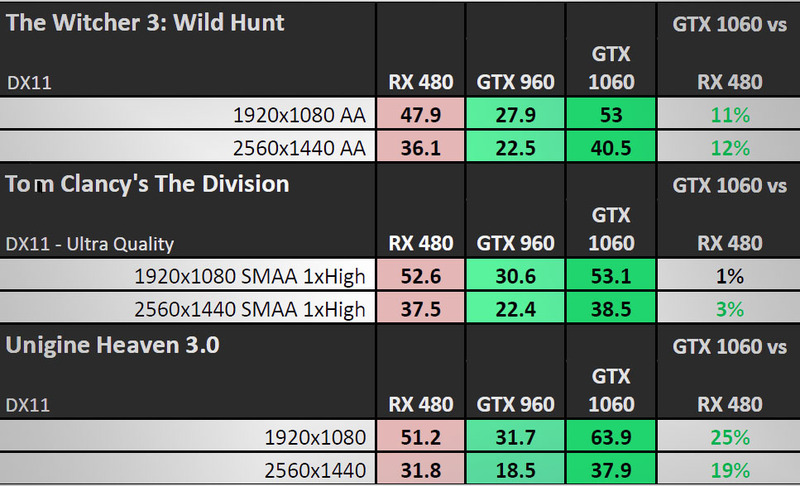 Although not many expected the GeForce GTX 1060 to arrive so soon after its GeForce GTX 1080 and GTX 1070 predecessors, it has been announced just in time to compete with AMD’s Radeon RX 480 GPU – which is also aimed at the mid-range GPU market. 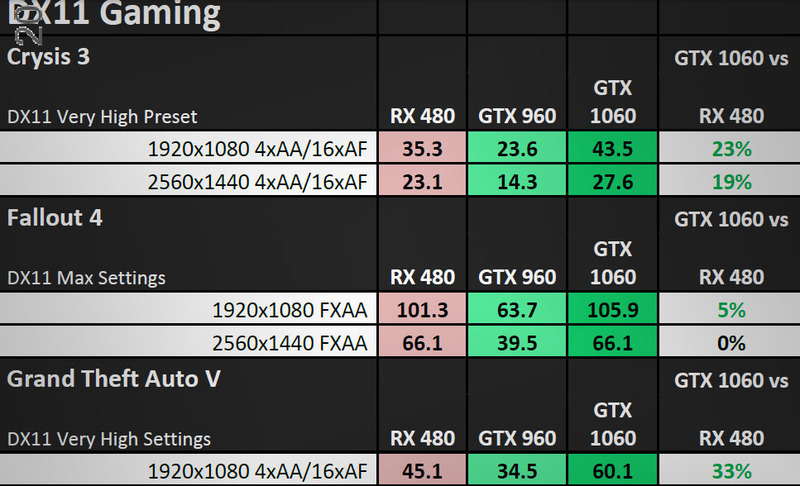 The GeForce GTX 1060, like the Radeon RX 480, focusses on value over brute power, offering the larger gaming market an affordable, efficient graphics processing solution. 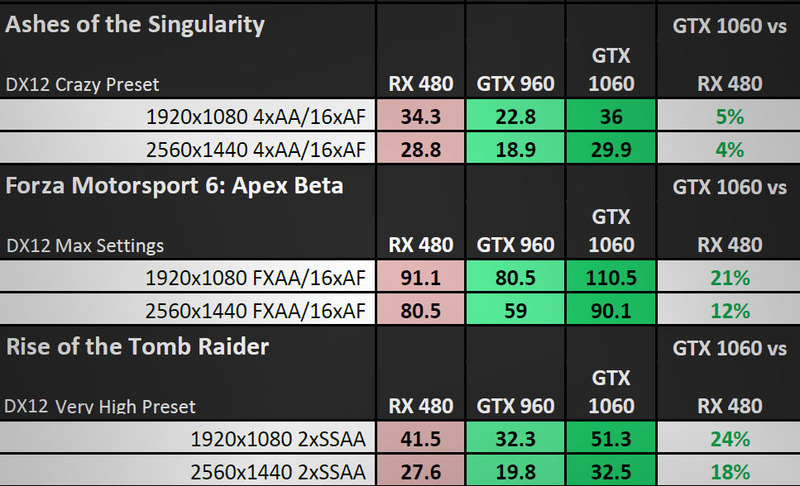 However, thanks to its Pascal architecture and 16nm FinFet manufacturing process, the GeForce GTX 1060 still manages to offer GTX 980-level performance at a reasonable price. 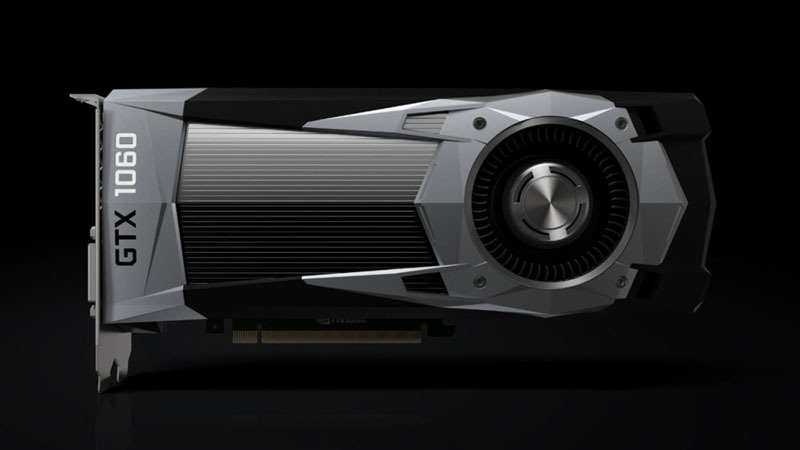 The GeForce GTX 1060 Founders Edition will be available with both 3GB or 6GB GDDR5 VRAM. 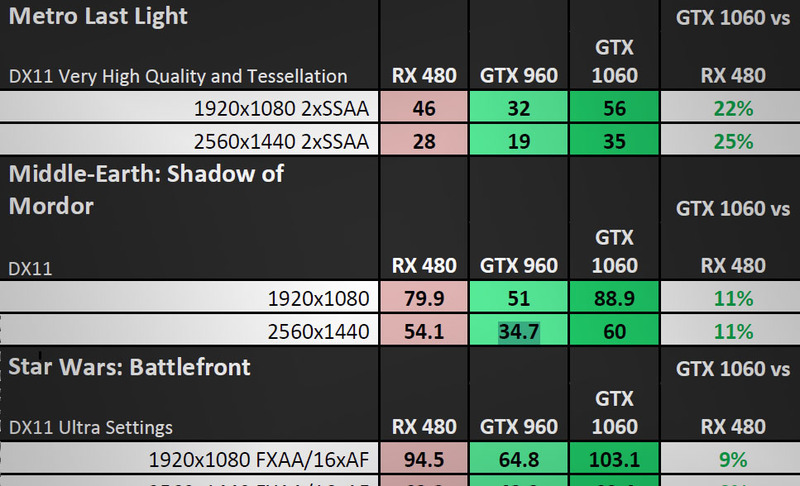 These benchmarks appeared in Nvidia’s GeForce GTX 1060 reviewer’s guide, and may not be as objective as third-party reviews. The Nvidia GeForce GTX 1060 6GB Founders Edition will be priced at $300 internationally, with the 6GB AIB partner cards having an MSRP of $250. The MSRP for the Nvidia GeForce GTX 1060 in South Africa is R4,699.